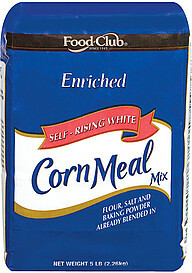 Flour should be great way to add some more whole grains and fiber into your diet. Make sure the flour isn't full of fillers and other secret ingredients though! Download ShopWell to find out what's in your baking ingredients. We'll show you some whole grain choices we think you'll love.